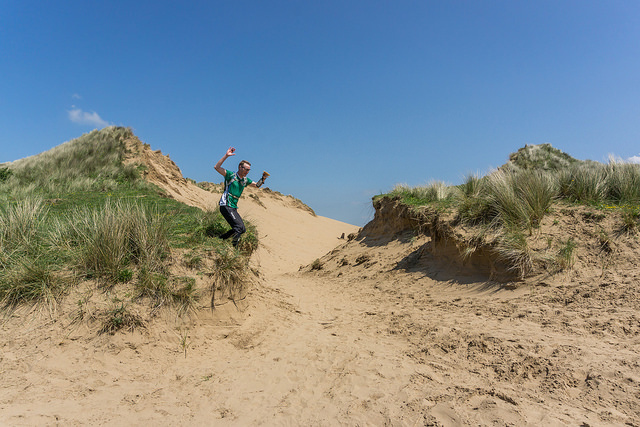 What a great weekend we and Devon have lined up...and in Braunton Burrows, one of the best areas anywhere! This is an event being organised by our neighbours at Devon OC as part of a weekend of orienteering in Devon. You can enter using the online entry system Fabian 4. Please check the Devon OC website for further details.